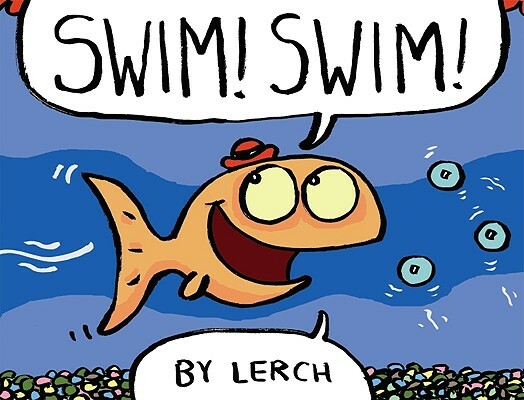 Lerch is one sassy, snazzy fish who seems to have it all: good looks, charm, a great sense of humor, and a perfect smile. But he's lonely (the bubbles and the pebbles ain't talkin' ) and wants to find a friend. But where? Then, with the help of an unexpected "admirer," Lerch meets Dinah, and it's true love from first glance.